Pound Tech's inaugural product, the HD LINK cable for the original XBox will allow you to enjoy your original XBox on modern televisions with HDMI inputs! Re-expore Fable's Albion in stunning high def, frag out in Halo 2 with precision accuracy, HD LINK will give your XBox its second wind without the rat's nest of traditional component cables. You get an HDLink cable as well as an HDMI cable included. You are welcome to use your own high-quality or extended HDMI cable if you wish. 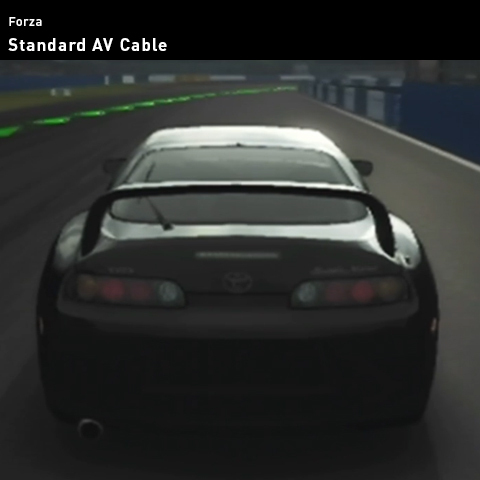 Take the fogginess out of the picture by upgrading from standard AV cables to Pound HDMI cables - the best way to connect your Xbox to your modern TV via HDMI. 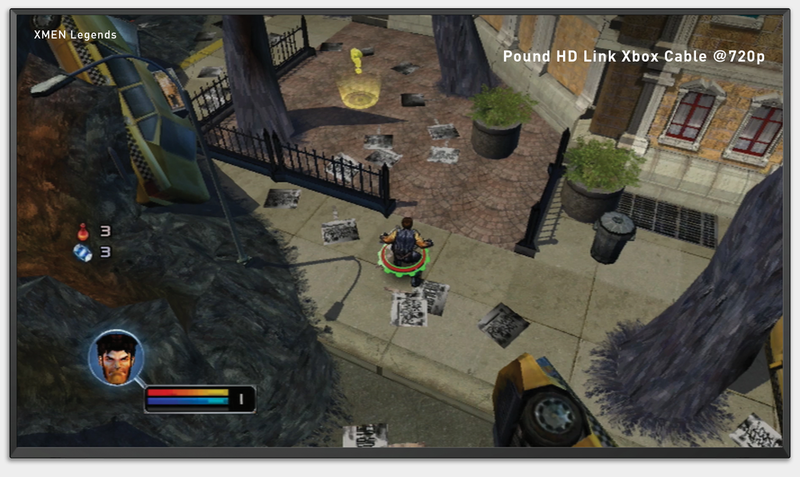 Say goodbye to blurry textures. 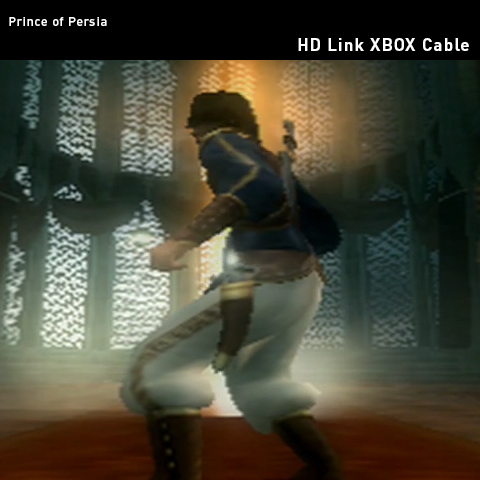 The Pound HD Link Cable produces nice, crisp textures up to the Xbox's maximum resolution. Yes! You should be able to purchase our products directly from Amazon.com and ship internationally. International customers will not be eligible for Prime and are responsible for international shipping rates. The cable is sold out! We're so sorry! We are definitely rushing to get it restocked, even resorting to air freight for fulfillment to try to make up as much time as we can. We know people are selling our cables with inflated prices. While we understand the concept of supply and demand we'd like to discourage our customers from purchasing a $30 product for, often, double or triple the price. The best way to find out when we restock is by follow us on Facebook, we make all our announcements there. 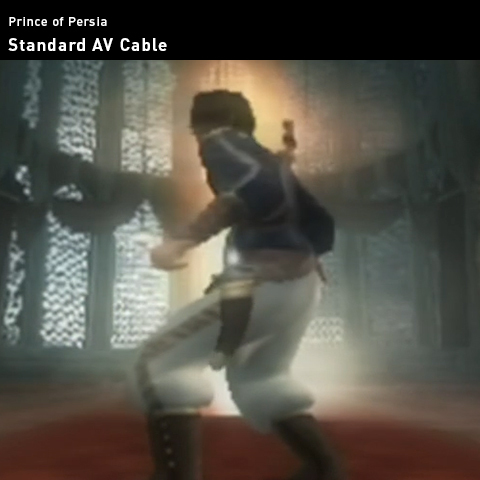 You can find detailed information of the previous cable version HERE.